SCP-087-B, Is It A Game? Free downloadable games are always kind of cool. 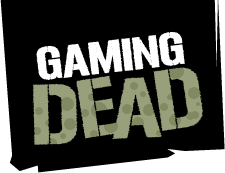 They usually play like flash games and give you a little bit of fun without having to grind your way through a game just because you bought it and feel a need to complete it just so you can say you can. 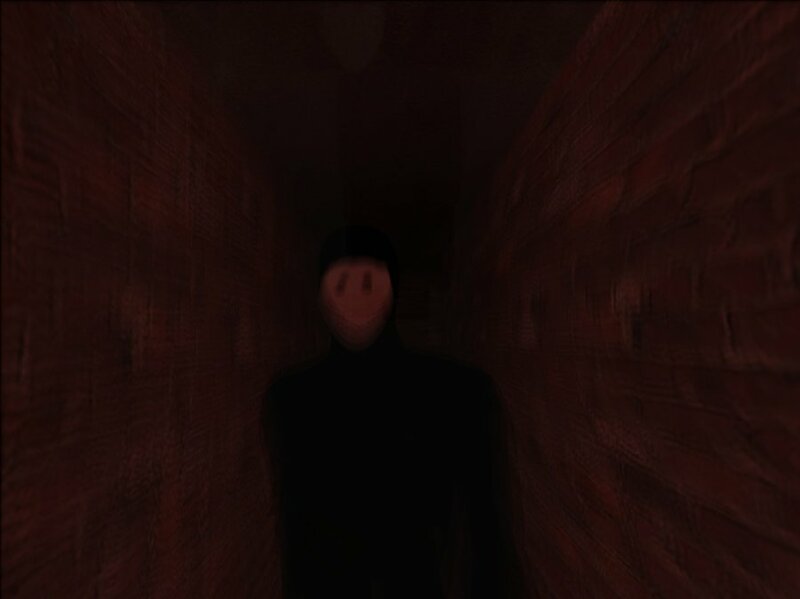 SCP-087-B is a scary staircase simulator with ambient sounds and the occasional jump scare. It’s not a horrible game, as that brick wall can look almost life-like in full HD video. When I bought an HDTV, you sure as heck knew I was going to stare at a brick wall for about 20 minutes trying to simulate forgetting my keys in the basement and having my flashlight go out. However, those of you who are fans of games like Amnesia might want to check this game out. There is a sense of claustrophobia as you walk through a small hallway, hoping you survive long enough to get your Hot Pocket from the microwave so that you can watch a movie or play something else afterward.